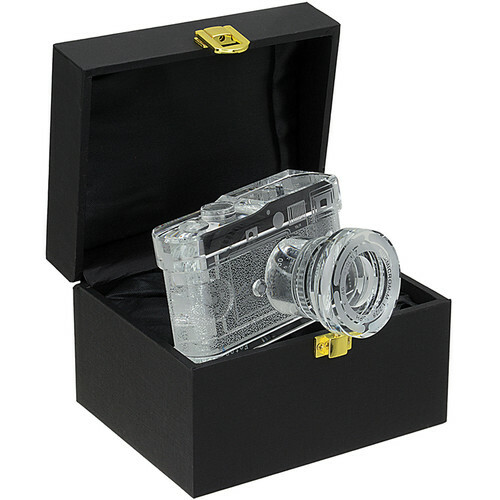 Made from handcrafted K9 crystal, the 2/3 scale Leica M Replica Crystal Camera from Fotodiox can serve as an elegant paperweight or bookend. Various parts of the model such as the lens, viewfinder, rear screen, grip, and some of the small knobs are made from separate pieces of crystal and attached to the body. Residing in its cushioned display box, the crystal Leica M with a lens arrives ready to assume its rightful place in any photo enthusiast's collection. 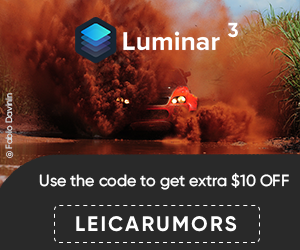 Other crystal cameras are also discounted. I will be receiving a new shipment of the Leica M3 vintage replica camera tins next week. This entry was posted in Other Leica Stuff and tagged Leica replica. Bookmark the permalink. Trackbacks are closed, but you can post a comment.